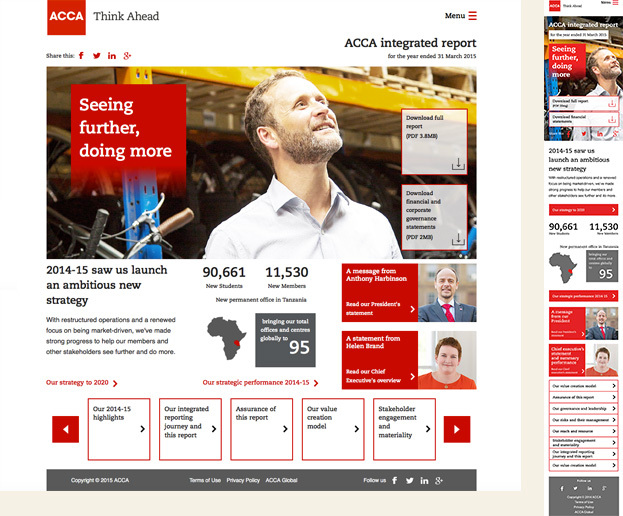 My client, 1HQ agency, asked me to design a Annual Report for ACCA, Association of Chartered Certified Accountants. 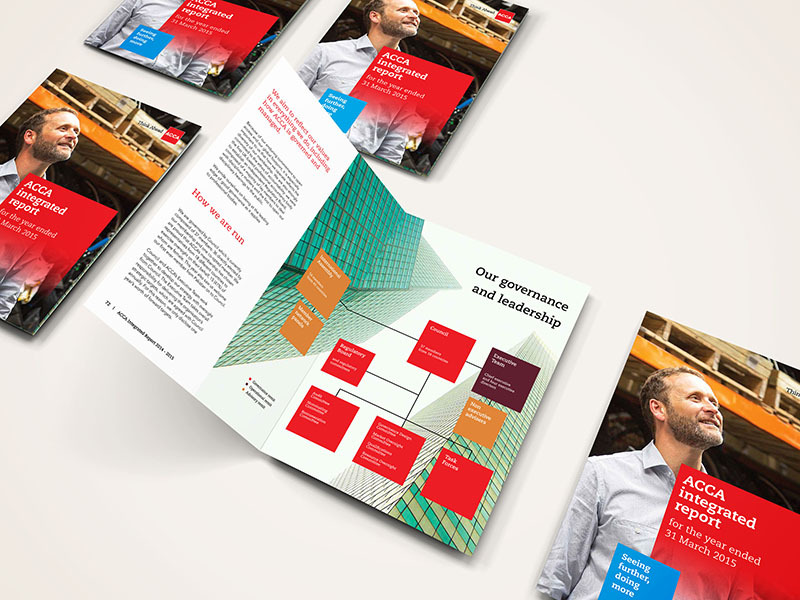 I design the 80 pages print version of the Annual report and then created digital version of it, for desktop and mobile. 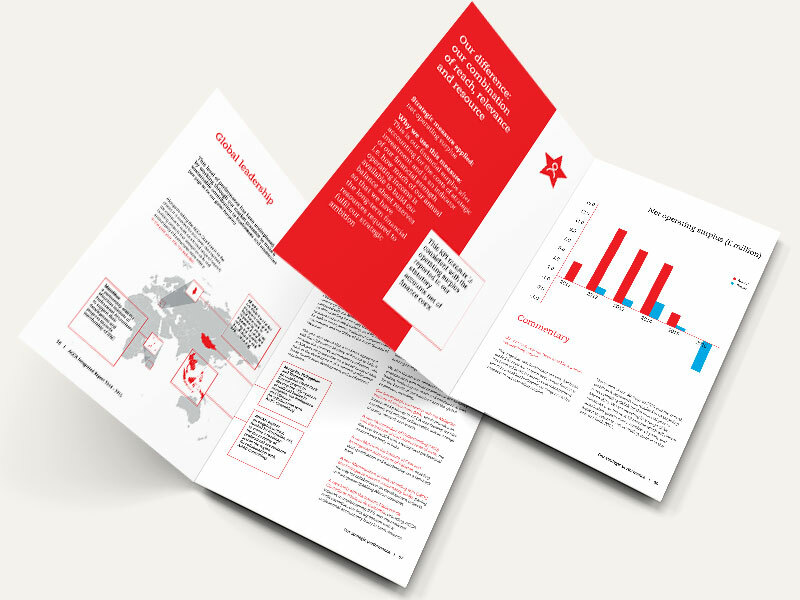 I also designed the microsite version of the report with a responsive aproach. 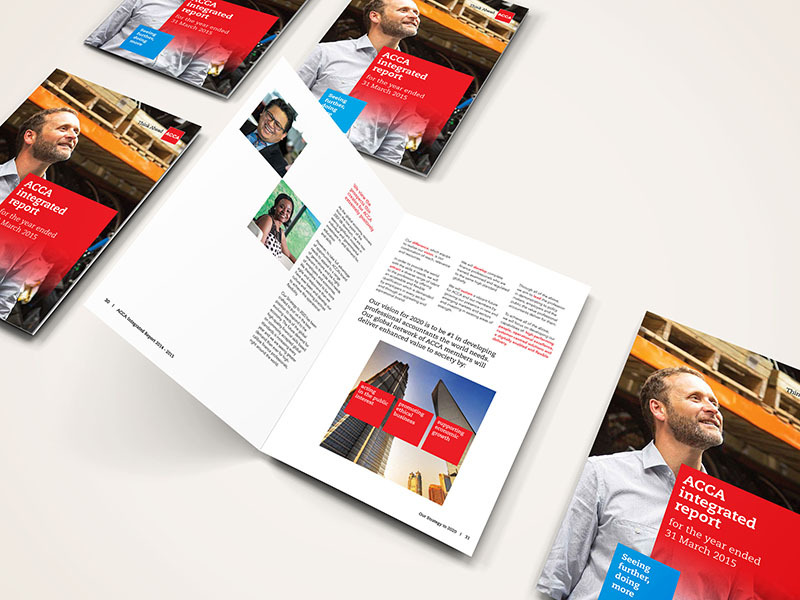 The responsive microsite version of the report where I did the design and Fernando Marques did the front end. ... and another page of the print report.